Trick or Treat? Dead or alive? Etheremon, the crypto collectible blockchain game with thousands of battles completed and an overwhelming active community currently hosts a Halloween event. The gate of hell is now open and players have the amazing opportunity to revive dead Mons! 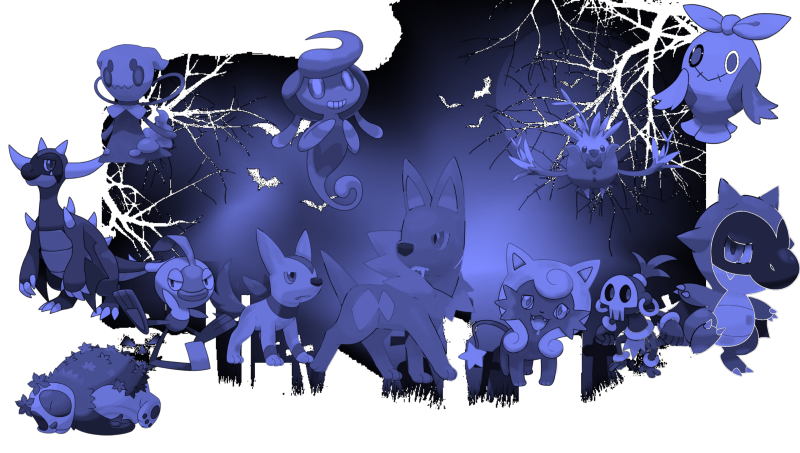 During the Haloween event, some very powerful Mons, in Spookaboo form are available for reviving. Players have the opportunity to explore four different exciting adventure modes which can bring back Mons from the dead! The gates of Hades will be open until October 31st, so make sure you play the game and earn collectible (and pricey) Mons that only now can be acquired. Play Etheremon Now and receive your revived Mons!